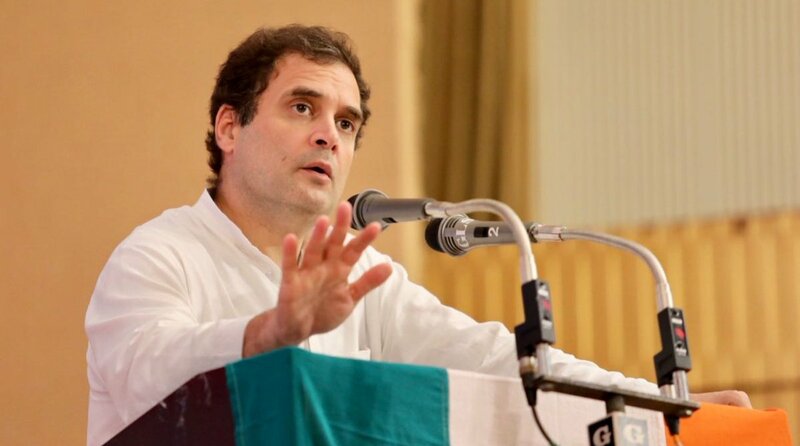 Congress president Rahul Gandhi announced that he will ensure the creation of a special ministry dedicated to fishermen as a mark of recognition of their invaluable contribution to nation building. 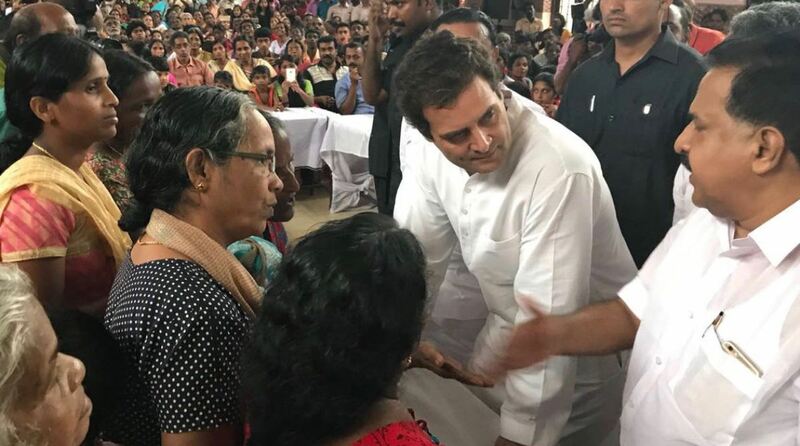 “Through all your difficulty and your hardships when Kerala needed you, you stood up and showed Kerala what you’re made of,” said the Congress President, acknowledging that 3000 fishermen saved the lives of 70000 people during the devastating floods in the state. He said that in the future the Indian Coast Guard should use the services of fishermen for rescue and relief missions. At the event held at Camelot Convention Centre, Gandhi felicitated fishermen involved with rescue operations. The event began with a moment of silence for the people who lost their lives in the Kerala floods. Gandhi also visited relief camps sheltering lakhs of affected people on Tuesday. Among the camps he visited were Christian College, the Engineering College in Chengannur, Ezhikkadu colony in Aranmula, LEO XIII School in Alappuzha, TRS Puram Relief Camp at Chalakuddy in Thrissur and Angamali in Ernakulam. Among those he felicitated were Reverend Bishop Stephan Athipozi, V Dinakaran and KB Jaison from Malapuram who was photographed bending down to help a people board a rescue boat. Gandhi also launched the fund collection drive for Kerala Congress’ project of building 1001 homes for the flood affected.